Ten partners sign on to UnLtd’s revolutionary program that aims to invest over $100M into addressing youth disadvantage in Australia by 2021. UnLtd, the media and marketing industry foundation, today announced it has secured ten social impact partnerships for 2017. The partnerships match the talent, professional expertise and corporate social responsibility goals of leading industry brands with the specific needs of selective organisations focussed on addressing youth disadvantage. 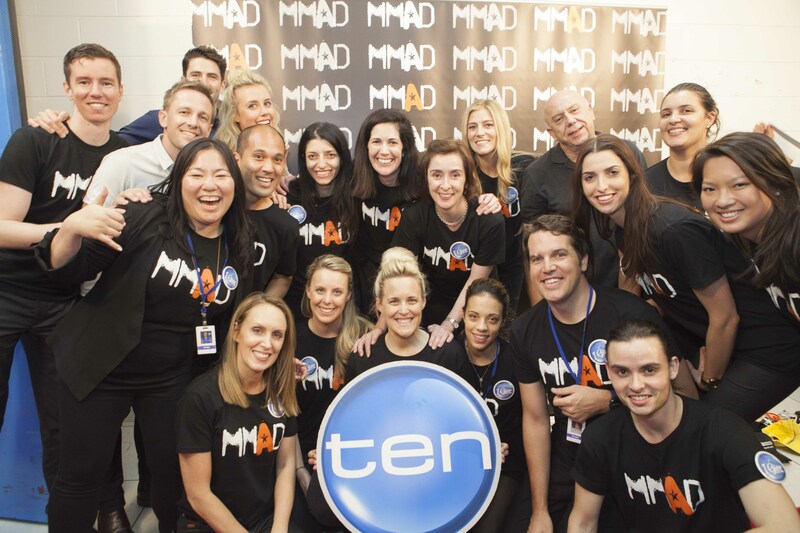 The ten inaugural partners are ARN, Bauer Media, Google, GroupM, IPG Mediabrands, Mamamia, Network Ten, OMD, The Media Store and Yahoo!7. Each partnership comprises three key elements; strategically aligning with one or more of UnLtd’s charity partners, establishing specific projects across 2017 that deliver mutual benefit, and measuring the real social impact of each project and engagement. The UnLtd charity partners are selected based on their impact and effectiveness across key issues including mental health, drug and alcohol addiction, homelessness, literacy and education, sexual and domestic abuse. The partnerships will encompass creative fundraising, brand building and community engagement activities along with skilled volunteering to address the specific needs of each charity partner. Value will be contributed and measured across services and resources delivered, time contributed and direct financial contributions. According to Paul Fisher, CEO of UnLtd, a recent industry survey found that 84 percent of respondents stated they believe the media, marketing and advertising industry can and should be doing more to positively impact society. “Our launch partners are leading the charge to unite our industry around a big and unacceptable social issue that we are ideally skilled and resourced to address with real impact and measurable success. We are delighted they have come on board and we know from experience that not only will hundreds of thousands of young lives be improved, but the partner companies and their staff will experience hugely rewarding and often life-changing experiences themselves. “When I meet the young people that UnLtd and our partners support, they often thank us for ‘believing in me’ for ‘giving me an opportunity’, and for ‘inspiring me to change my life’. Giving hope, belief and prospects for a bright future to young people in need is the ultimate reward.” said Fisher.